The open floor plan is popular nowadays, where the all functional rooms flow together without any walls. You need some privacy in your apartment, use some partition in your house. You can use clear glass wall partition, textured glass partition or stained glass room divider. Textured glass partition would be nice for bedroom separation. Because the texture of the glass make it less translucent than clear glass and provides privacy. It’s an era of small apartment and you may feel that your apartment is narrow. To make your home look wide, just use clear glass to make wall between rooms. Glass room divider creates an illusion of space. You can make glass partition between functional rooms. Let us take an example, give partition between living room and kitchen, bedroom and living room, dining and kitchen also. 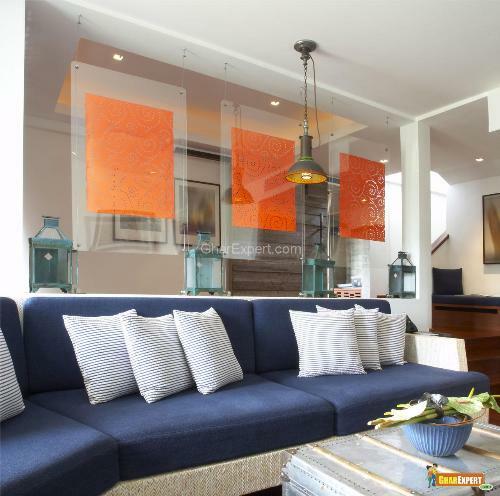 A clear glass room divider creates the impression of expanding the room. Even a small apartment can give spacious look. Glass room divider has lack of privacy but you can use curtains to over come this disadvantage. Stained glass room dividers provide partition as well as décor to your room. These dividers also provide privacy without blocking the light. Stained glass dividers can be used in single room apartment to divide it in two parts. Stained glass wall can be used as partition wall between bedroom and bathroom. You can use stained glass partition in kid’s room to make a separate playing area; this is good to hide the clutter of kid’s room. Glass partition walls are a series of individual glass panels which are fixed in aluminum frame or wooden frame. 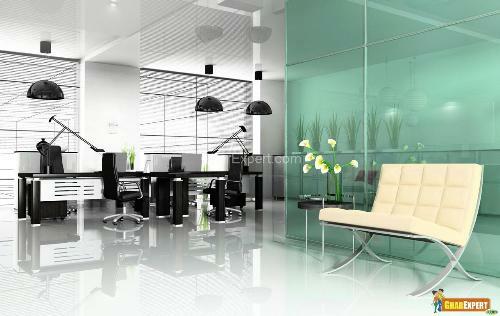 Glass walls can be used in home as well as in offices to divide a room. A living room can have glass walls which allow the light in your living space that give the feel of sunroom or screened porch. Glass walls can be partial having half brick wall and upper half wall is of glass panels. 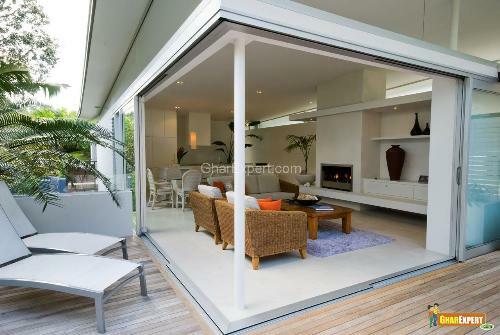 Glass walls are also used for sunrooms and screened porch. 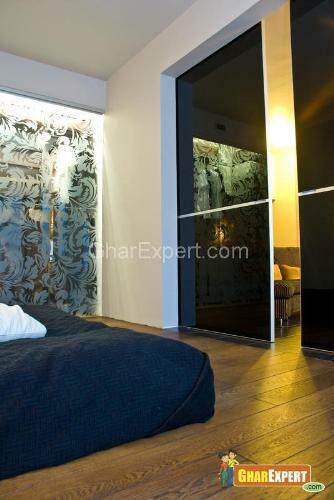 Movable glass walls would be great for a small bedroom as it gives the feel of a big room.